Winger who made his professional debut in 2009 with Real Sociedad and joined the French national team in 2014. 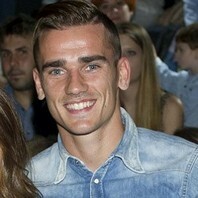 After five years with Real Sociedad, he became a member of Atletico Madrid in 2014. He won the 2018 World Cup with France.